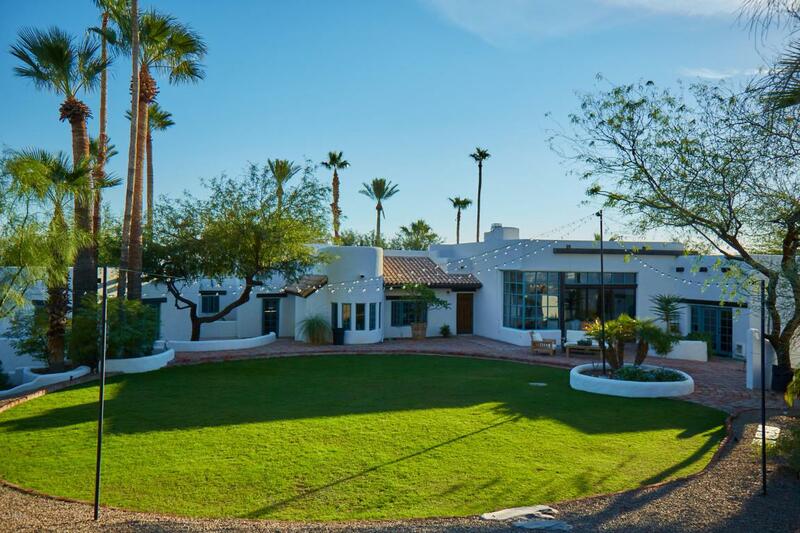 Looking for Space, Privacy and A bit of Arizona History Located at the base of Camelback Mountain in the most sought after area in Phoenix? 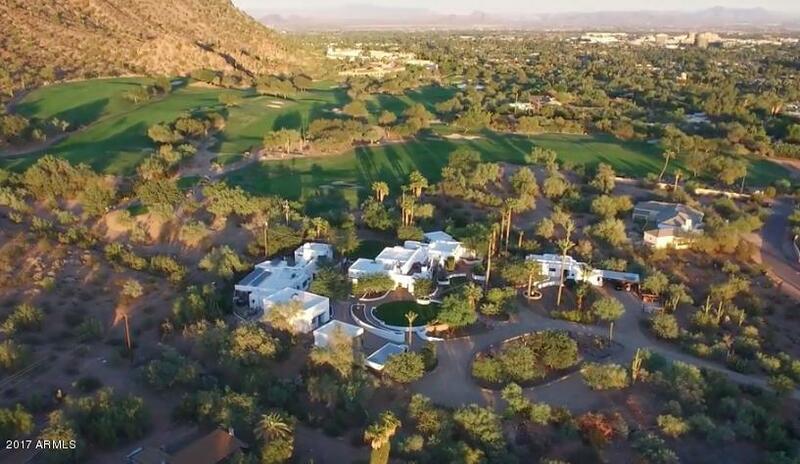 Look no further than this Iconic FURNISHED 1930 Adobe Estate on 2.34 Acres adjacent to the Phoenician Golf Course. 3 separate homes on site and one outstanding studio that could be converted into a 6 car garage. 4350 sq ft 2015 Updated Main home offers 2 suites, great room, formal dining rm, media rm, gourmet kitchen, wine room & roof deck. 2725 sq ft 2016 Updated Guest house offers 4 bdrms, 3 bths, kitchen, living & dining rm. 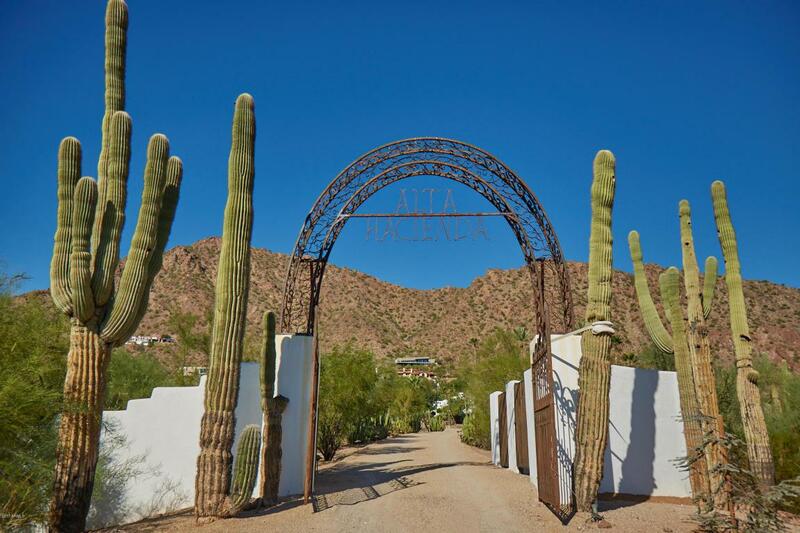 1119 sq ft 2015 Updated Guest CASITA offers 1 bdrm, 1 bth, great room, kitchen. 851 Sq ft 2015 Updated Studio is perfect to transform into a 6 car garage, welding studio or _____??? 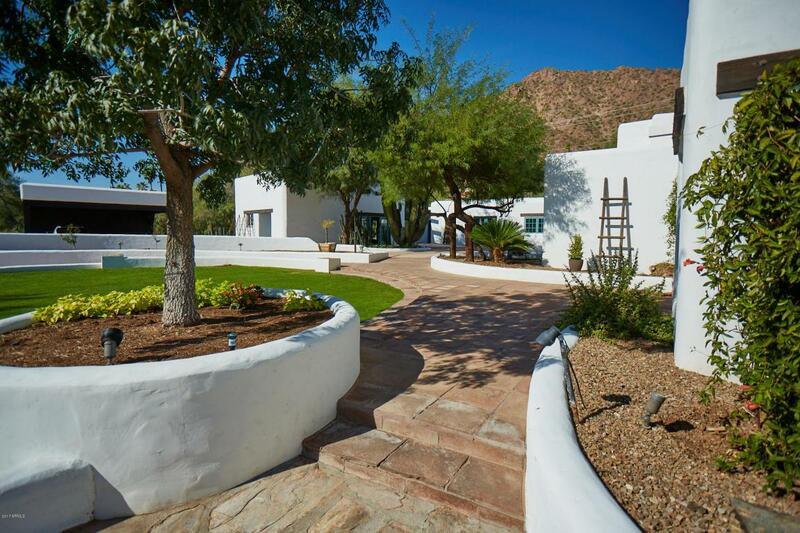 Meander the gardens or take in views ofthe sunsets or city lights from multiple patios. Perfect home for extended family, AIRbnb opportunity, or corporate retreat. Unsurpassed Workmanship includes: heritage tile floors, wood beamed ceilings, column roofing, azul blue imported Mexican tile, and so much more to delight your senses. Once you enter you will not want to leave.